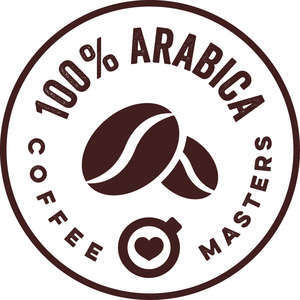 Colombia produces some great coffee, here we have selected some of the finest Colombian coffees around. Full bodied, but not bitter with a strong distinct nutty background. 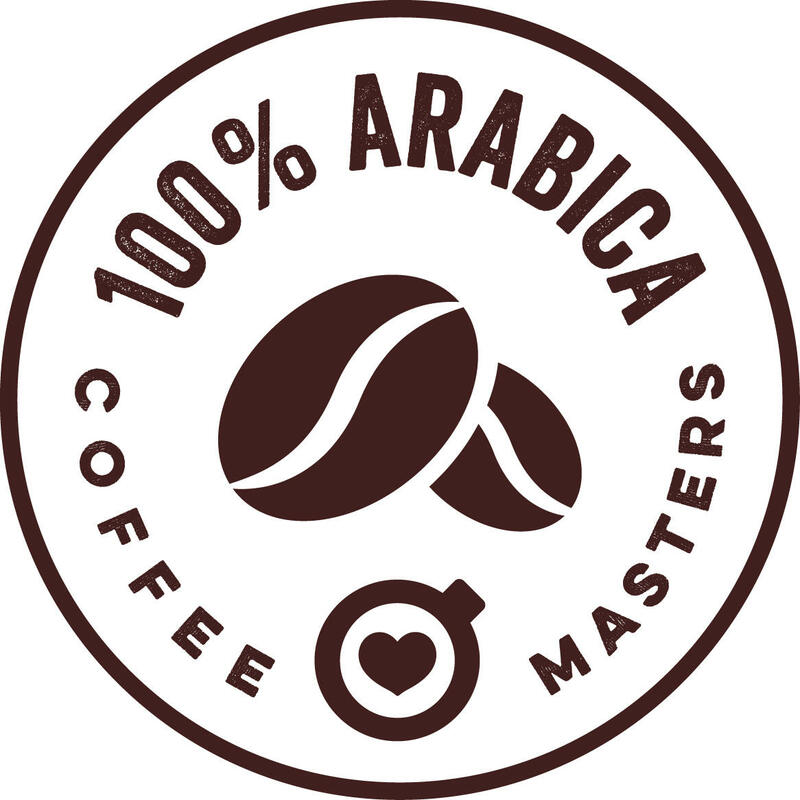 A nicely balanced coffee which gives a pleasing 'dry' character on the palette. 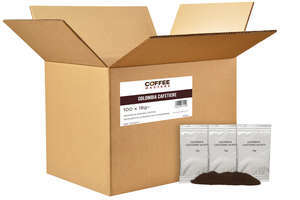 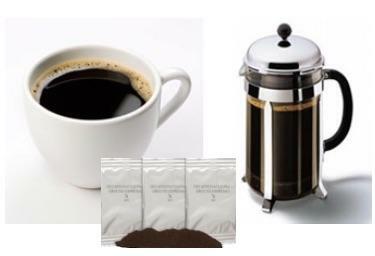 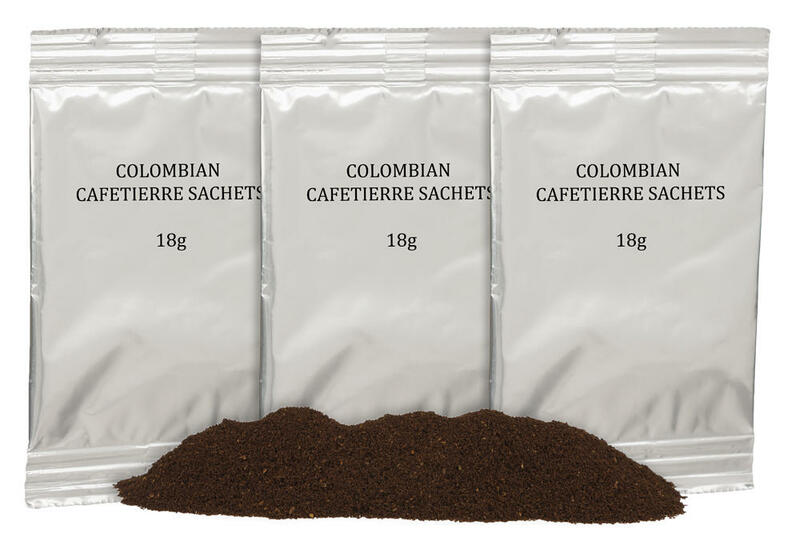 Coffee is best when kept fresh which is why we recommend these individually portioned sachets.